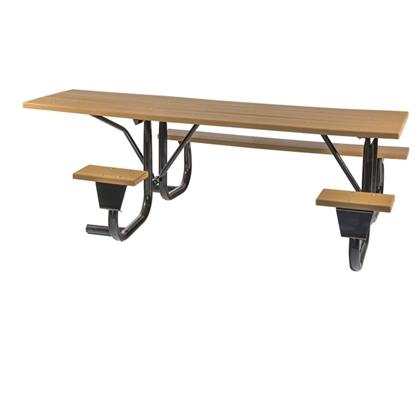 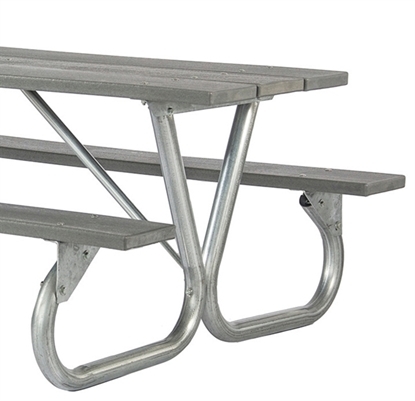 Shop Picnic Table Frame Kits to build your own commercial grade picnic table. 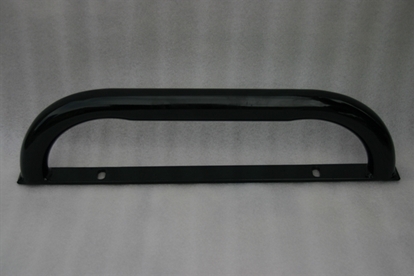 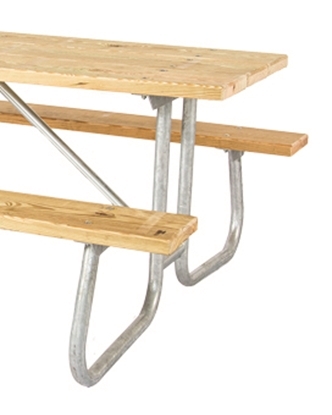 These metal frames can be used with lumber to build a heavy duty picnic table. 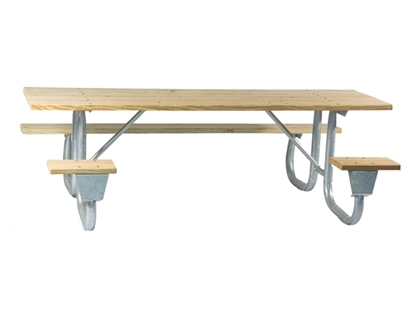 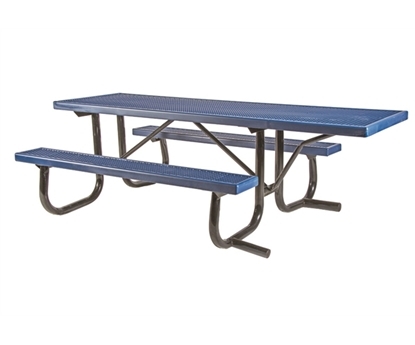 Picnic Table Frame Kits and Accessories can be used with your picnic table plans, add tops and seats to these metal frames to build a commercial grade picnic table. 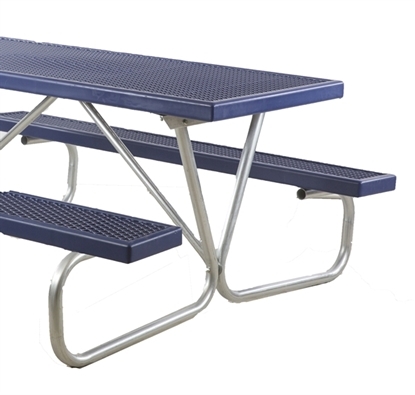 We sell all sizes and style picnic table frame kits. 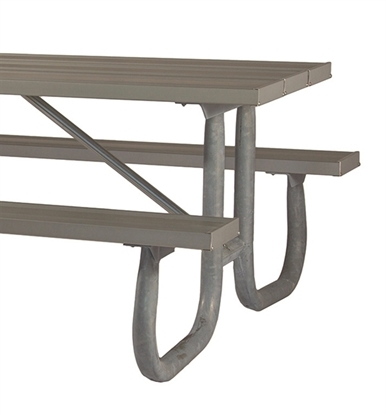 Easy to build picnic table kits use galvanized frames to make a picnic table that will last for years. 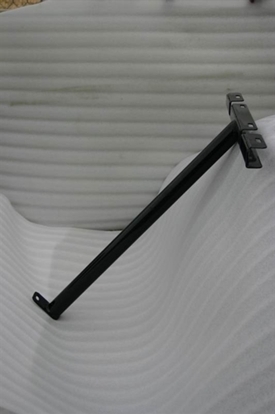 Call our customer service agents to make sure you have the correct selection for your application.